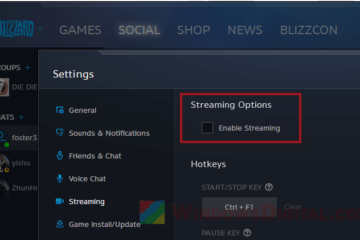 There is a recently found bug reported by many users who have just updated their PC to the latest Windows 10 April update version 1803 (also applicable to future updates), that they can’t download or install any app no matter how many times they click on the Get apps button in Windows Store. To summarize the problem, when a user click on the Get button on an app page in Windows store, all it does is just refreshing the app page. It will show a glimpse of the working status and then back to the app page without actually downloading or installing the app from Microsoft Store. If that’s the problem you are encountering right now, here’s a quick workaround to fix it. This is what works for me. 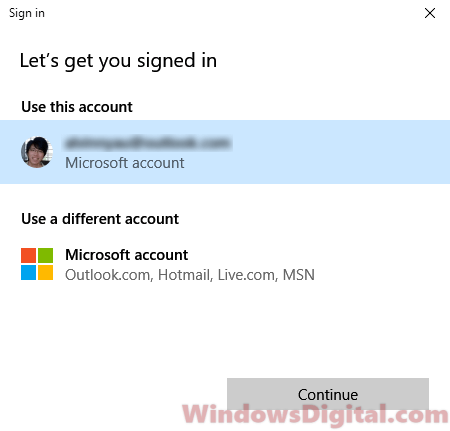 Just sign out of the Windows Store and sign in again. You should then be able to download apps from Microsoft Store again. 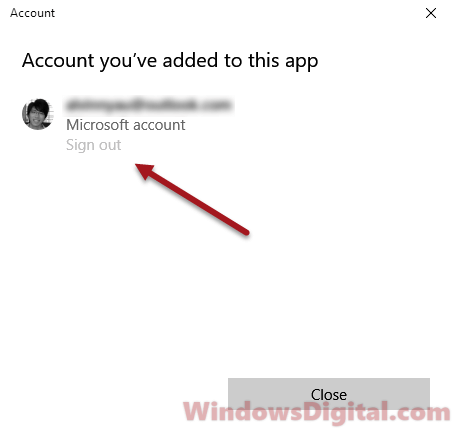 Follow the instruction below to sign out of Windows Store. At upper right corner of the window, click on your portrait. Click on the portrait again. This time it will look as if no one is signed in. Enter your account’s pin or password. Try to download and install any app. It should work now. 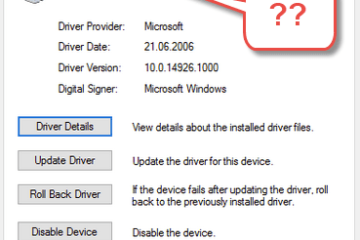 However, I found that the problem comes right back after I restart my PC (or resuming from hibernate or sleep mode). This seems to be just a temporary fix and we’ll just have to wait for Microsoft to sort it out and release the bug fix in their next Windows update. Check if your Windows Firewall is disabled. 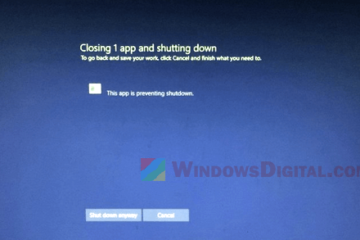 It’s a well known issue that when Windows Firewall is switched off, you won’t be able to download or install any application from Windows Store. Check your date and time. 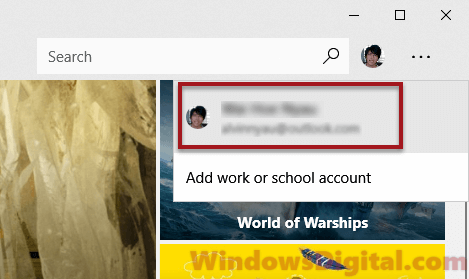 If they are not correctly set, it would cause Windows store to not recognize your request. This could happen when your date and time has been reset to its factory default (due to power outage or depleted motherboard battery). To manage the date and time, right-click on it from the taskbar, then select Adjust date and time. Toggle on the option that reads Set time automatically to let Windows sync the time with its server, or just set it manually. Try clearing the Windows Store Cache. To do this, go to Windows Search. Type wsreset.exe. 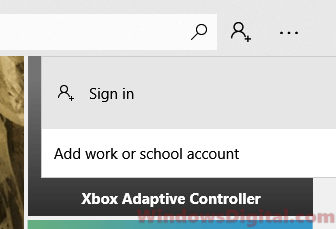 Right-click it from the search result and select Run as administrator. This will open a command prompt that will automatically execute the wsreset command to clear the Windows Store Cache. When the process is completed, restart your computer and try to download any app from Windows Store again. Run the Windows Store Troubleshooter. If nothing else works, your best bet would be to run the Windows Store troubleshooter. Go to Windows Search. Search for Troubleshoot and open it. Scroll down the list until you see Windows Store Apps. Select it and then click on Run the troubleshooter. Description for sharing: Can't get apps from Windows Store no matter how many times you click on the Get button? Here's a quick workaround to fix the can't download and install apps from Microsoft Windows Store.